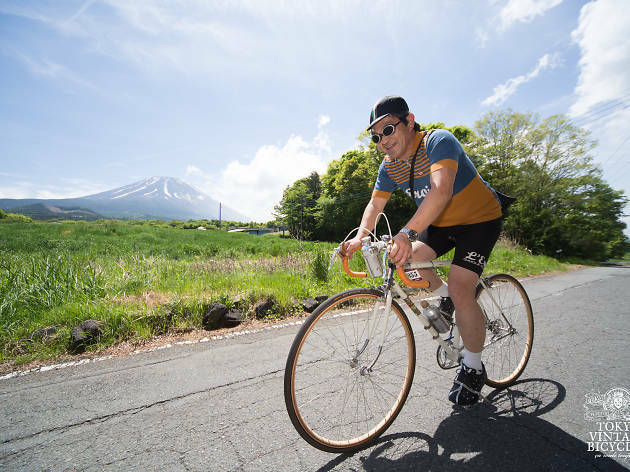 Italian retro bike race L'Eroica made its Japan debut in 2013, and now returns for another run with a meet at the base of Mt Fuji in Yamanashi's Fuji-Kawaguchiko. There will be three routes offered on the day – if you don't think you're up for the full 91km, try the 65km or 35km courses instead. 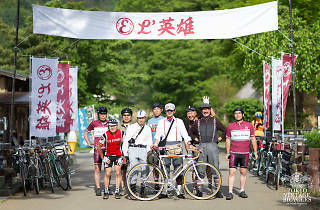 Registrations for the race are taken until May 7 – sign up on the event's official website. 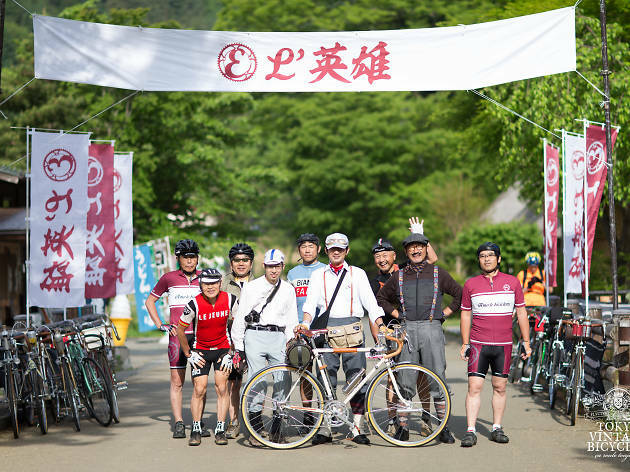 There's also a related festival happening on Saturday, the day before the race, featuring exhibitions, open-air gigs, a vintage bike fair and a buffet dinner in the evening.